Stay at one of our wonderful beach side resort hotels in either Salou or the Costa Dorada. Who said History can’t be fun? 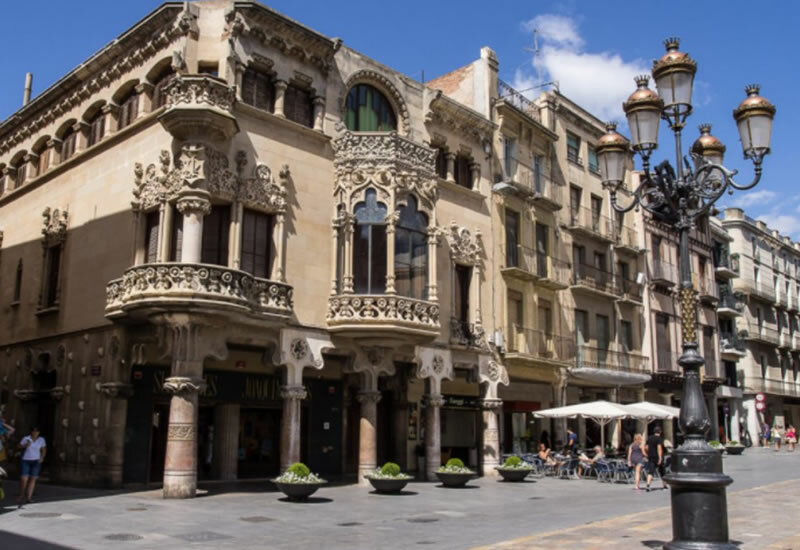 In Tarragona you will find a large amount of remains that allow going back in time and discovering our past! 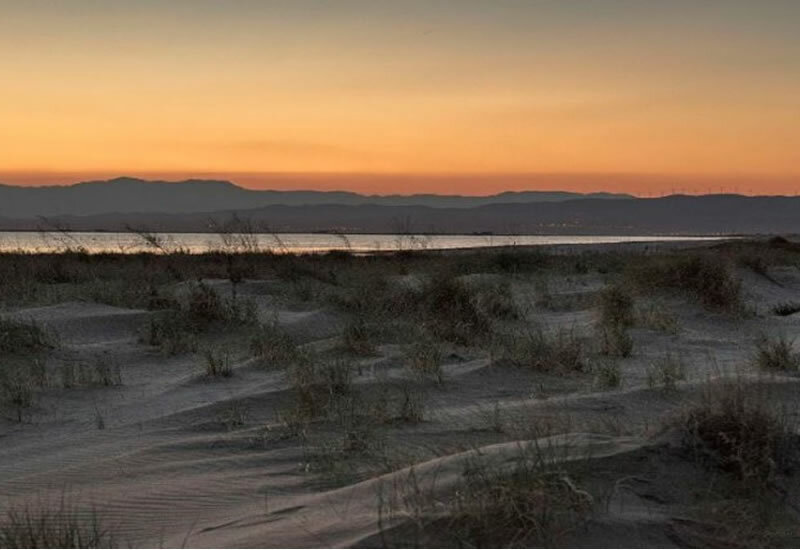 Ebro Delta is the largest wetland in Catalonia, where the Ebro river flows after 910 kilometres from its source in Cantabria. We suggest a FD visit where students will visit the ecomuseum and birds observatory in the morning and in the afternoon, a boat trip until the Delta river mouth will help them to have an idea of the dimension and the beauty of the landscape. Launched in May 1999, the Colladetes Wind Park is located at 40 km from Salou and is one of the most important winds parks in Catalonia. During the visit, the group will see the wind turbines, and students will learn about wind energy and how it Works. The only thematic centre dedicated to the life and work of Gaudí. A new and surprising space for interpretation designed with the latest technologies, where students will experiment with tactile and interactive models, discover the secrets of Gaudí’s innovative architecture and enjoy a 360º multi-screen audiovisual show. 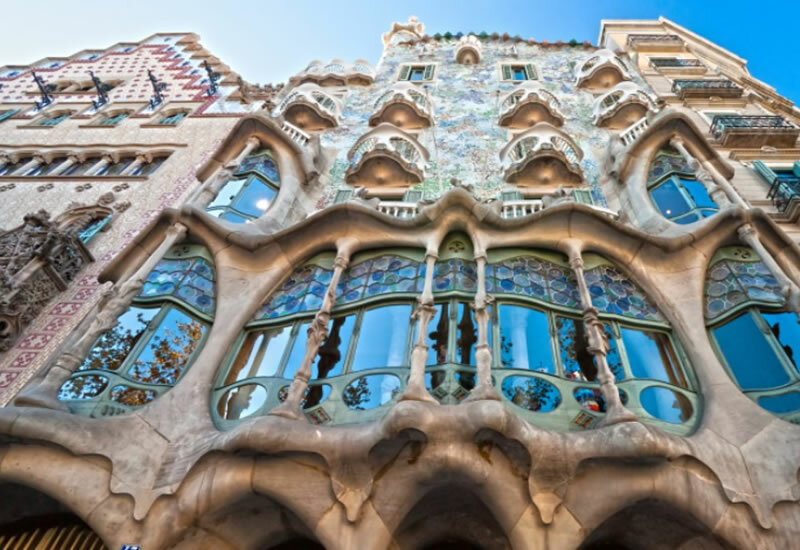 Visit the modernist Barcelona with an English speaking guide. A full day sightseeing around the city where the group will see the most artistic buildings. Reus boasts an outstanding modernist (“Modern Style”) heritage. 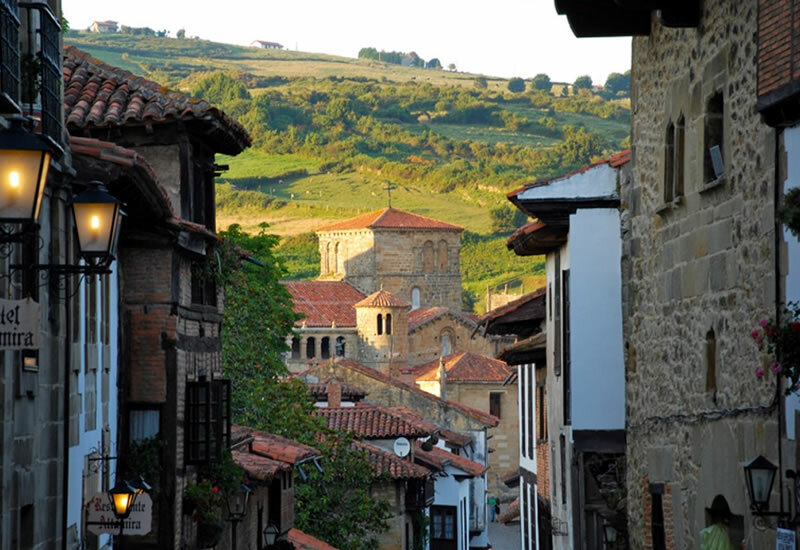 We are proposing a stroll through the centre of the town to admire the facades of the most important buildings. 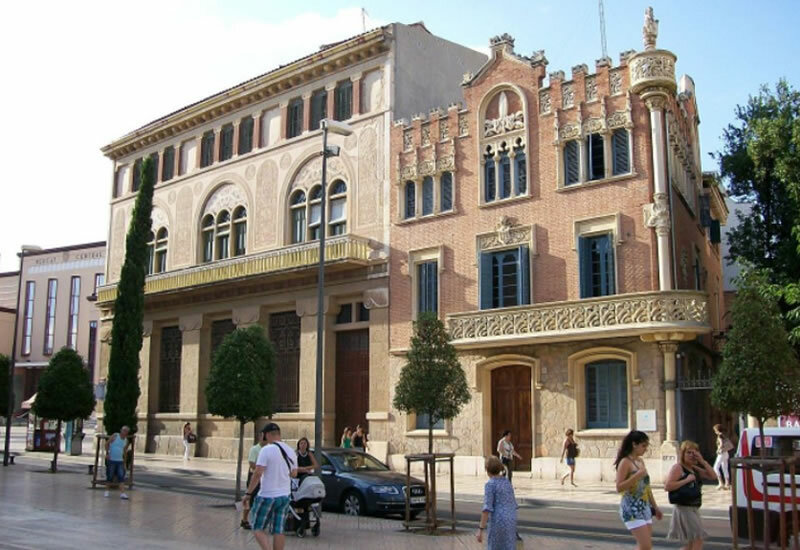 Students can enjoy the spirit of Modernism in Reus and complete the visit with the Gaudí Centre. Discovering the secrets of life and work of Gaudi, what made him a genius! 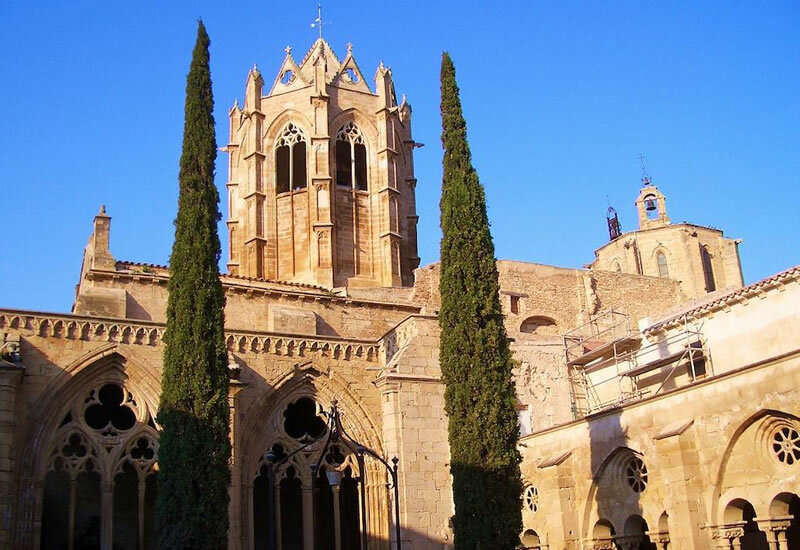 It´s an artistic and cultural heritage of each of the Cistercian monasteries: Santes Creus and Poblet. Since the merger of the 3 monasteries, students can discover a land rich in culture, heritage, nature, celebrations and tradition. 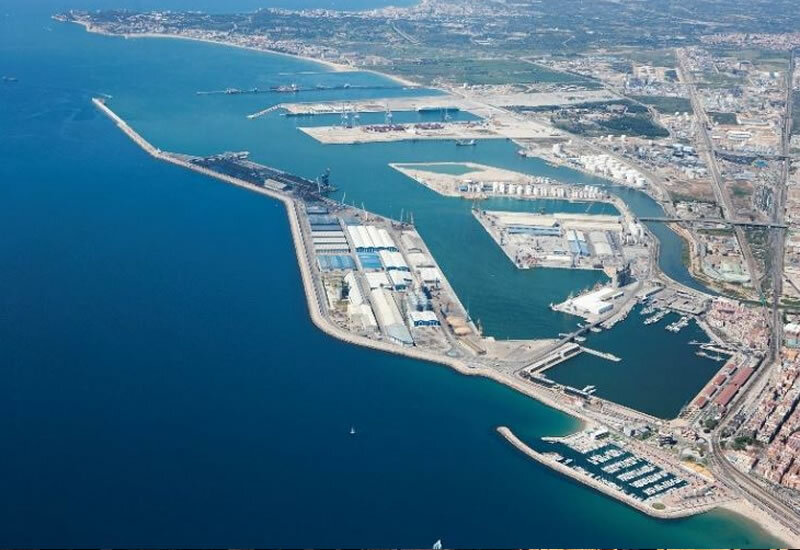 The Port of Tarragona is one of the most important ports in the Mediterranean. On arrival, students will watch an audiovisual where the most important aspects of the port and its commercial activity will be explained. Afterwords, a staff member from the commercial Department, will go with them on a boat to see the different terminals and a workshop. 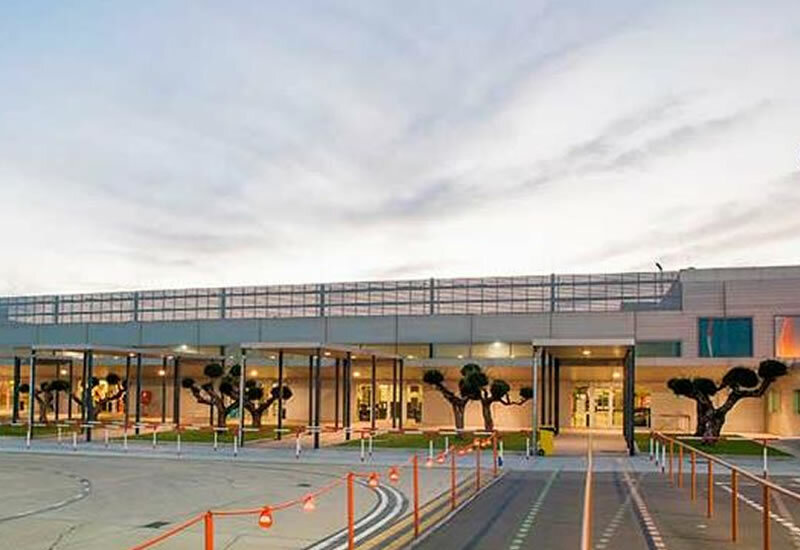 During the airport tour, the group will visit the installations on a tour through the airport facilities (both public areas and airfield) with the aim to discover the operational work of the different departments to ensure an optimum service to passengers and visitors. Once the capital of the Roman Empire, Tarragona (Tarraco in Roman times) has its history visible all around the city. During a half day visit, the group will be able to visit the Roman circus, the amphitheatre, the city´s old walls and the Archaeological Museum. 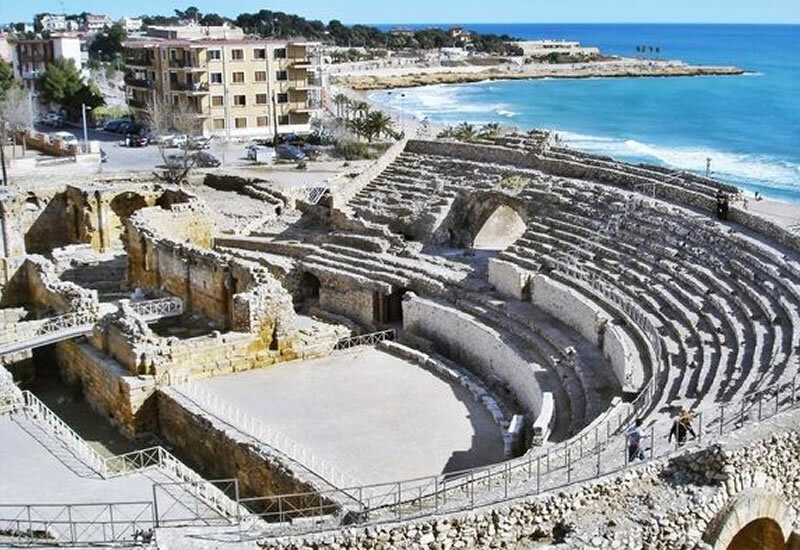 They will understand the history and the reason why the Roman ruins of Tarraco have been designated a World Heritage Site by UNESCO. A full day visit in Tarragona will enable the group to have a real feeling of how important Tarraco was in Roman times. Not just around the city, also in the surrounding areas. 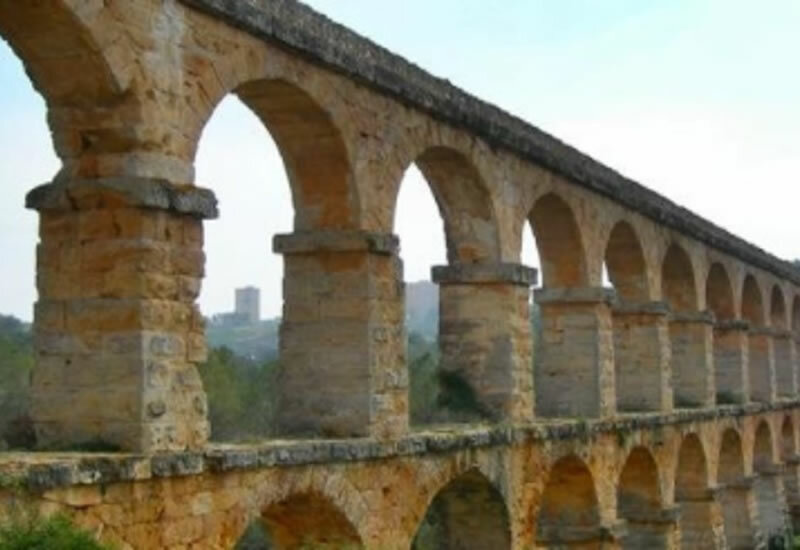 After visiting the most important ruins in the city, they will have some time for lunch and the students will continue their excursion visiting Mèdol quarry, and Pont de les Ferreres bridge, also known as Devil’s Bridge, located in the surrounding areas of Tarragona.